This year at CES 2015, SureCall (formerly Cellphone-mate) announced three new products designed to address different needs in the marketplace, namely situations where it's not possible to mount an external antenna and the need to boost WiFi and HDTV in addition to cell signals. 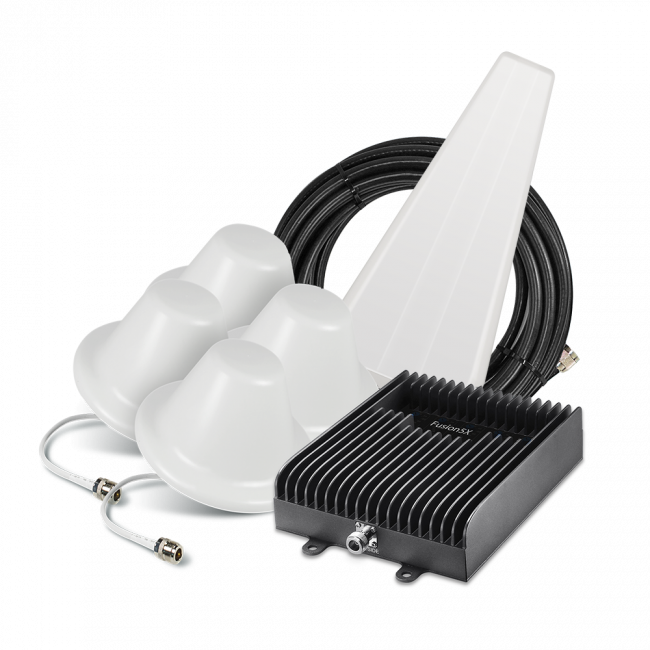 In many situations, homeowners and apartment renters are able to mount a small antenna up on the roof of their building, however some high rises and office buildings do not allow such a thing. In that case, the available solutions are very limited, so SureCall released a pair of products, the SureCall EZBoost 3G and SureCall EZBoost 4G, that are designed to sit in the window of your condo, apartment, office, etc. and boost cell signal into the local area. 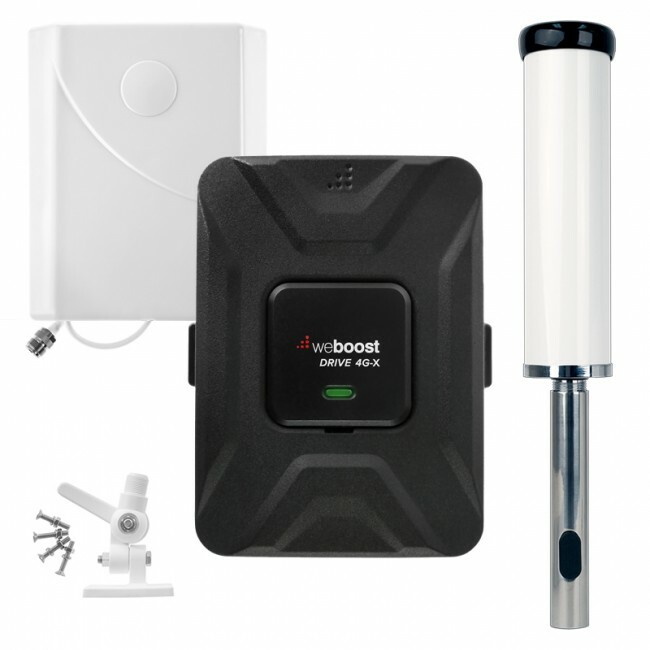 Rather than have a separate external antenna and amplifier, as is the design of most signal boosters, the EZBoost units combine the external antenna and amplifier into one unit, which sits in the window that receives the best external signal. A cable is then run from that unit to the internal antenna, which broadcasts the boosted signal to the rest of the area. 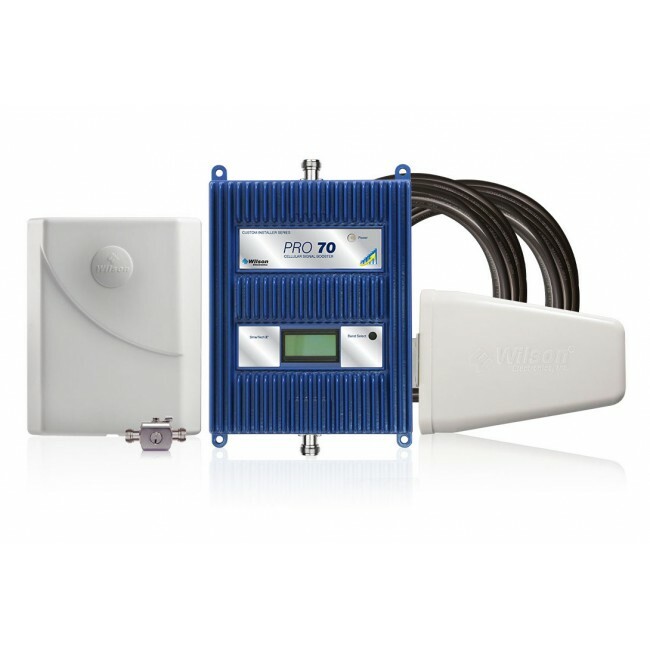 The coverage area for the SureCall EZBoost 3G and 4G units will be dependent on the initial signal strength at the window where the unit is located. The SureCall EZBoost 3G and 4G units are slated to be released in spring of 2015, and should retail at about $399.95 for the 3G and $799.95 for the 4G, but that pricing may change by the time the units are officially shipping. The SureCall Fusion7 Cellular, WiFi and HDTV Signal Booster is the first 7 band signal booster on the market and is inteded to be an all-in-one solution for boosting every signal you have in your house, cellular, WiFi, and HDTV. 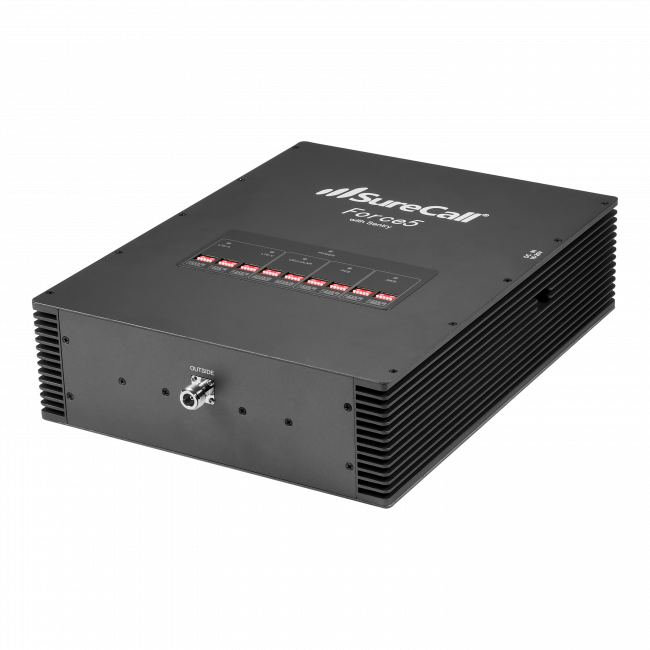 The booster itself is basically the SureCall Fusion-5 with the addition of WiFi and HDTV boosting, so the cellular setup and boosting is the same as you'll find with the rest of our signal boosters. The Fusion7 includes a WiFi router that is meant to act as bridge with your existing wireless router. The bridge will pass the WiFi signal it receives to the Fusion7 amplifier, which will boost it and then pass it via a cable to the internal antenna, which will broadcast it to the area where the antenna is located. The Fusion7 also comes with an HDTV antenna, which can be located inside of the house and will receive an over the air HDTV signal. That signal will also be passed to the Fusion7 amplifier, which will boost it and broadcast it to your TV. The SureCall Fusion7 is slated to start shipping late spring of 2015 and could retail at $1800.00, though that price may change as time gets closer. Overall, all of the new boosters from SureCall address specific situations that up until now have been underserved with the current set of available boosters. We're excited for the launch of the new boosters and continue to expect exciting things from SureCall. As always, if you have any questions about the new products or signal boosters in general, please do not hesitate to contact us.